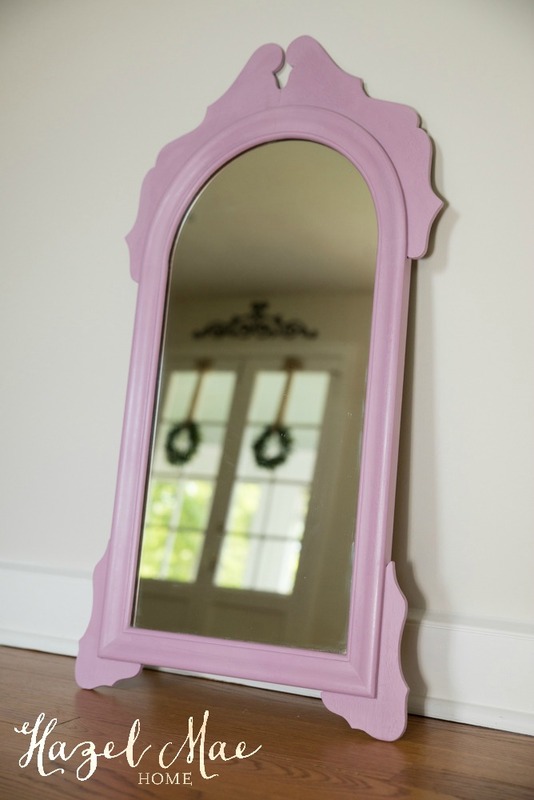 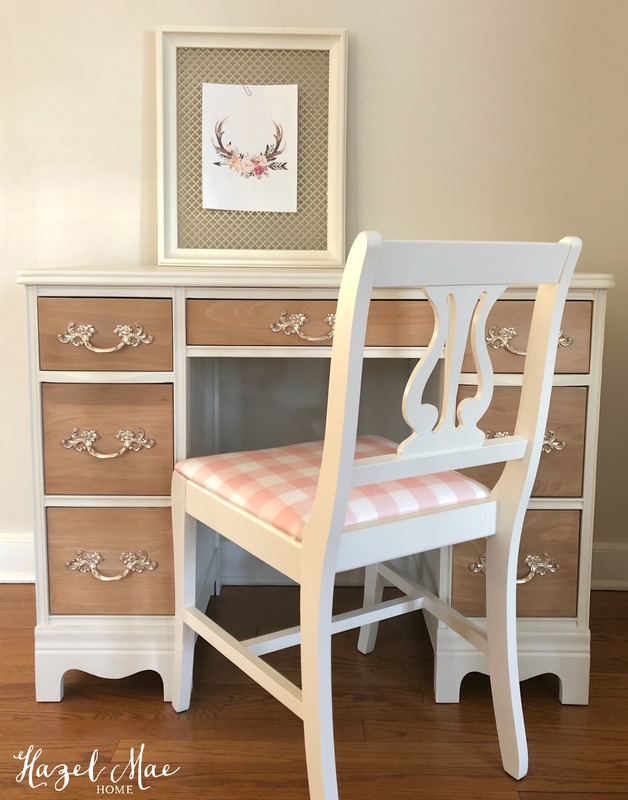 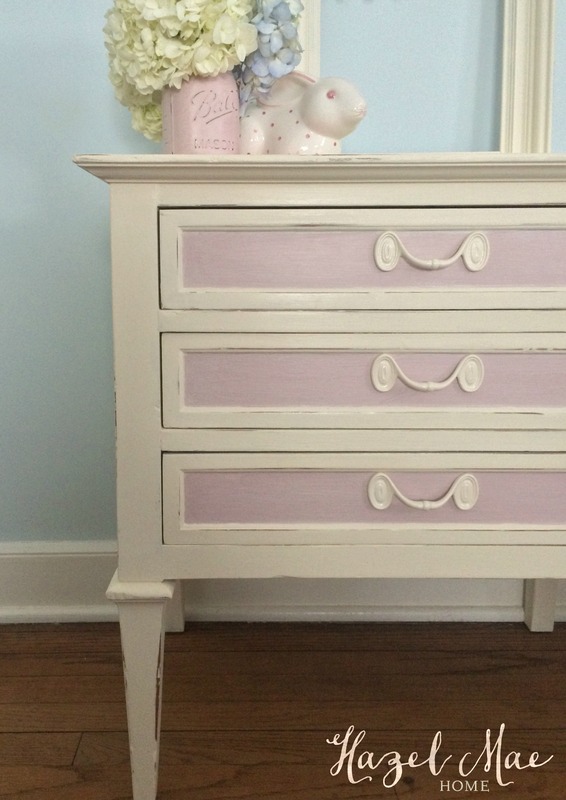 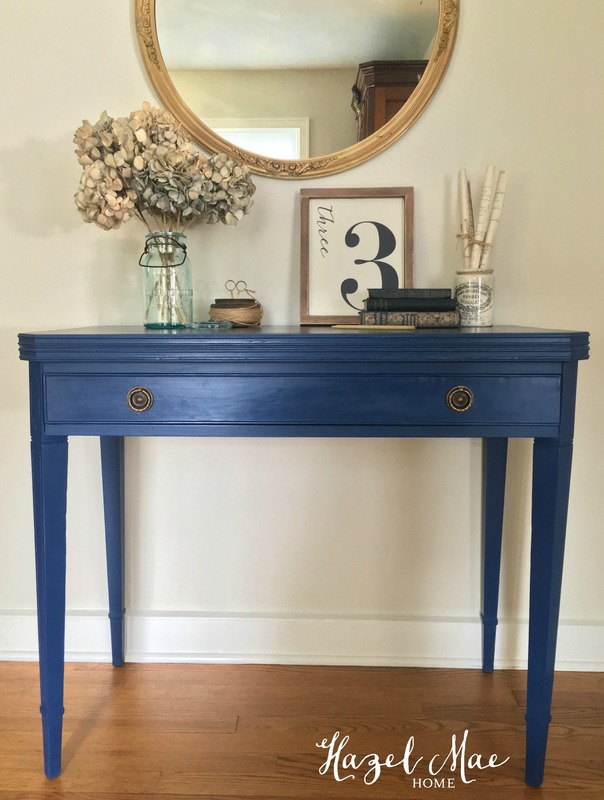 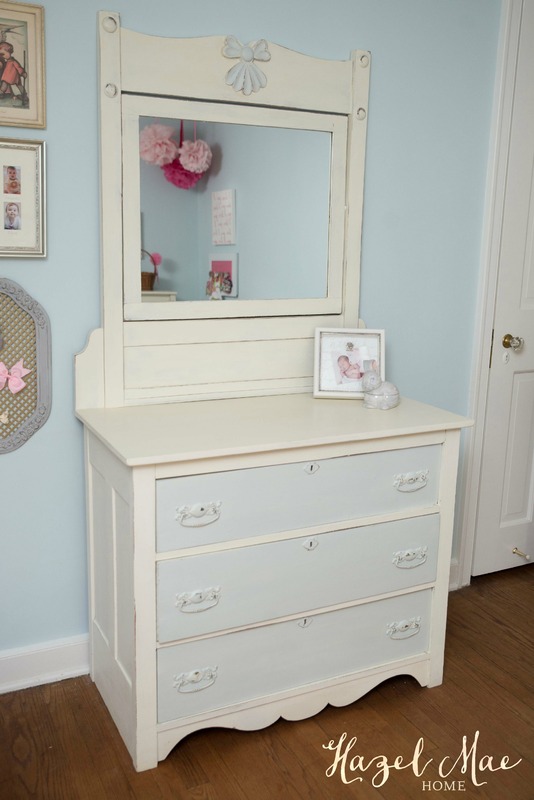 But before I kick off my summer, this sweet little vanity will be picked up this week. 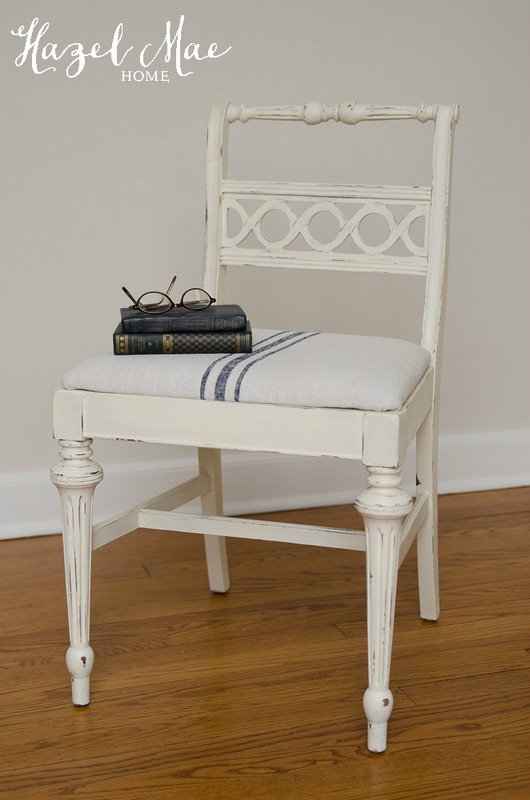 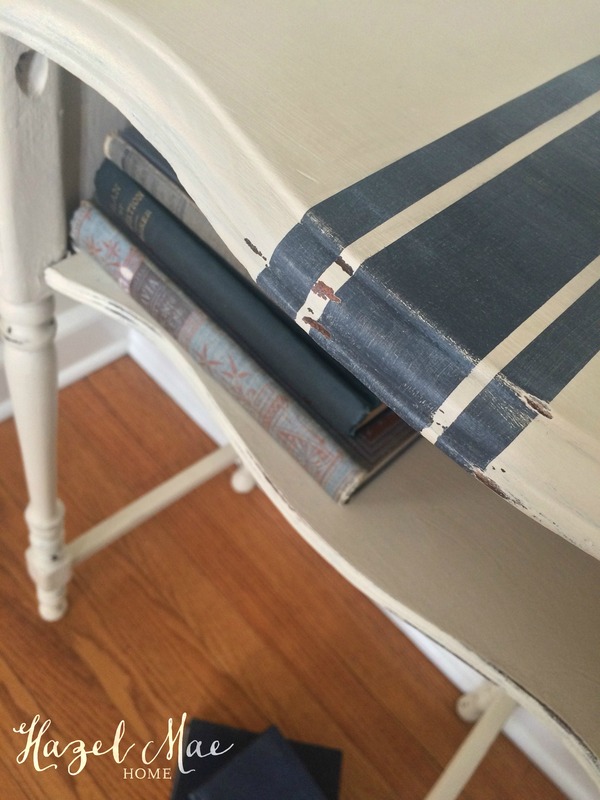 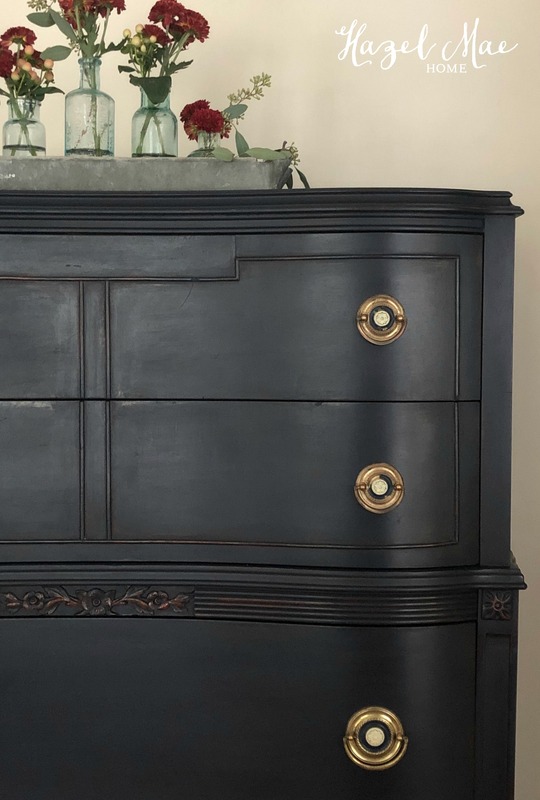 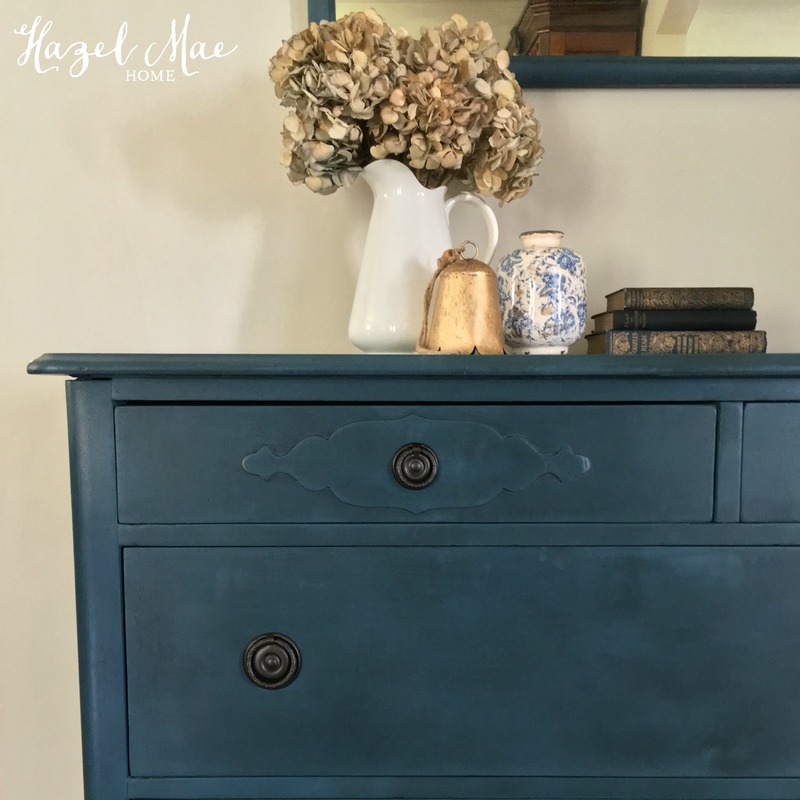 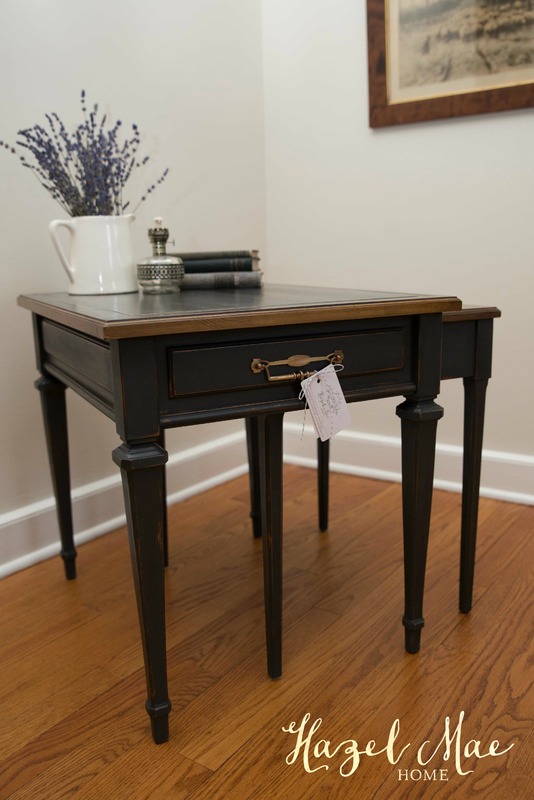 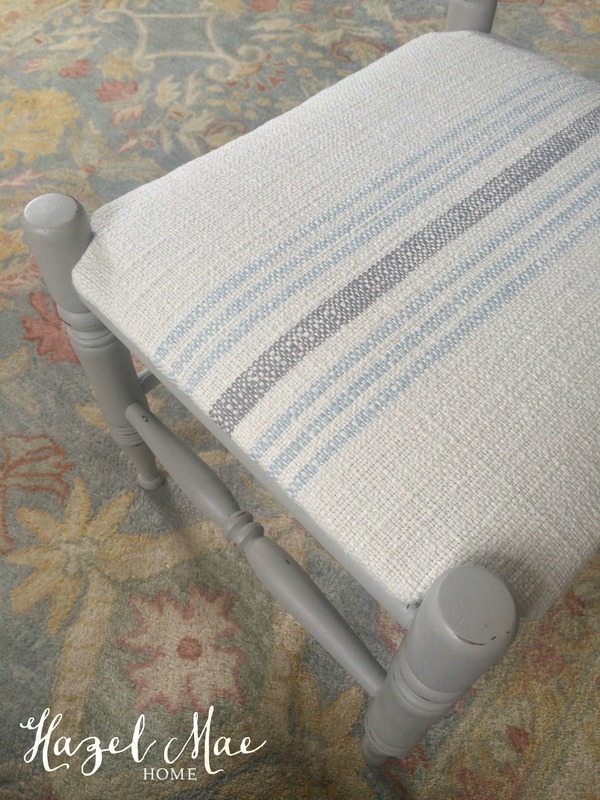 She is finished in Annie Sloan Aubusson Blue with a Black Wax finish. 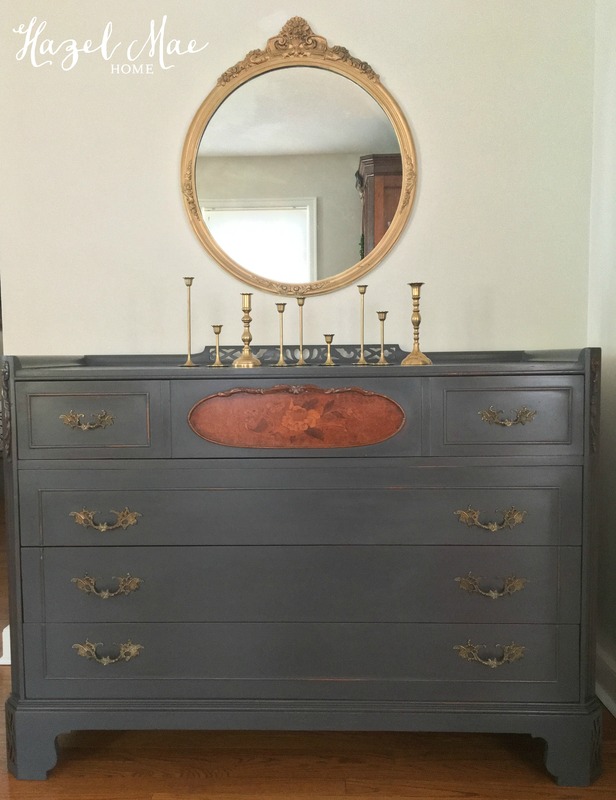 Do you recognize this paint / wax combination? 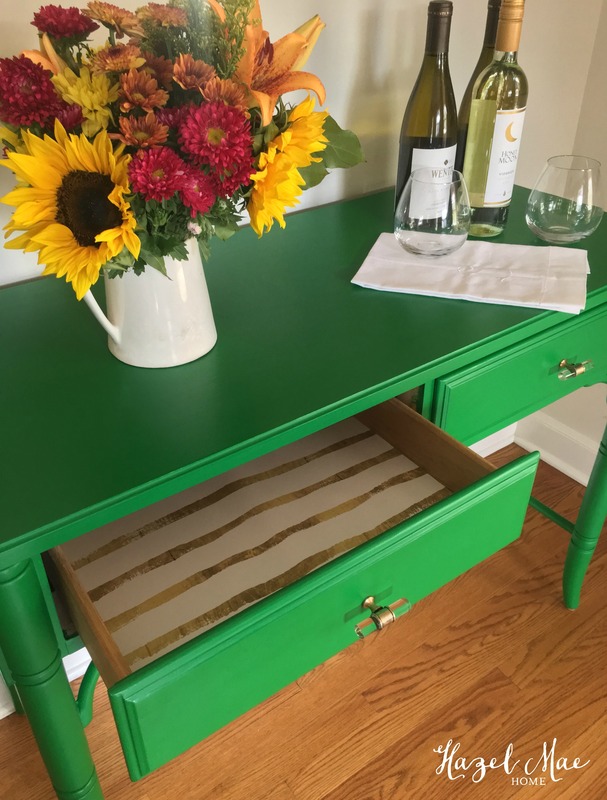 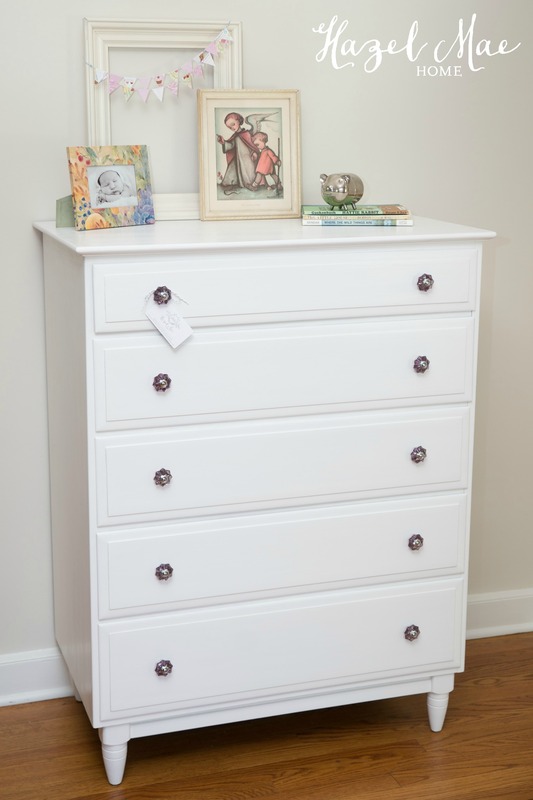 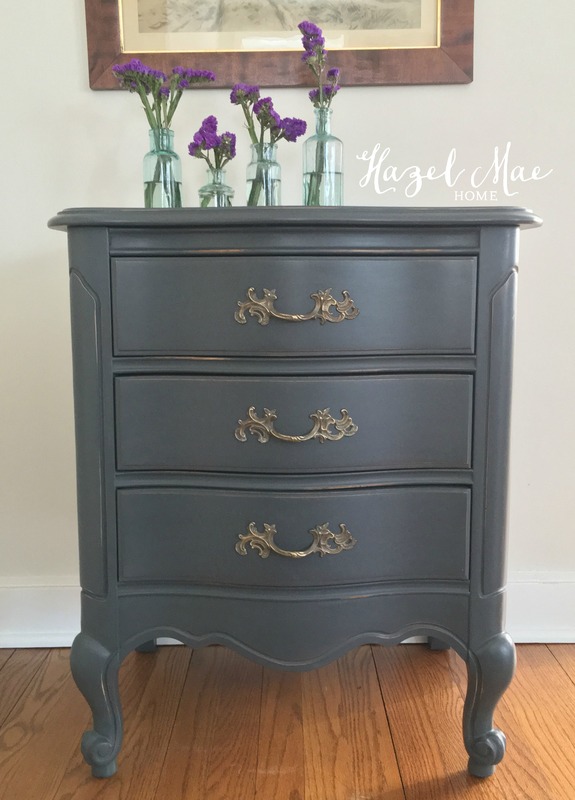 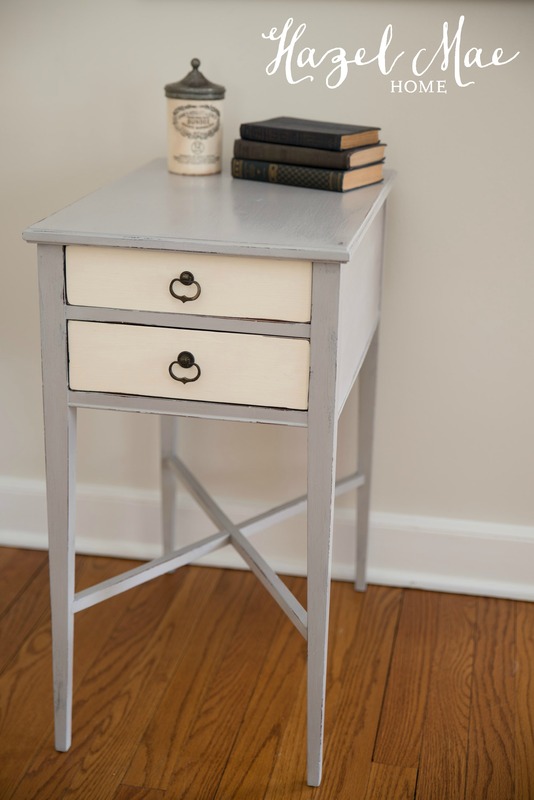 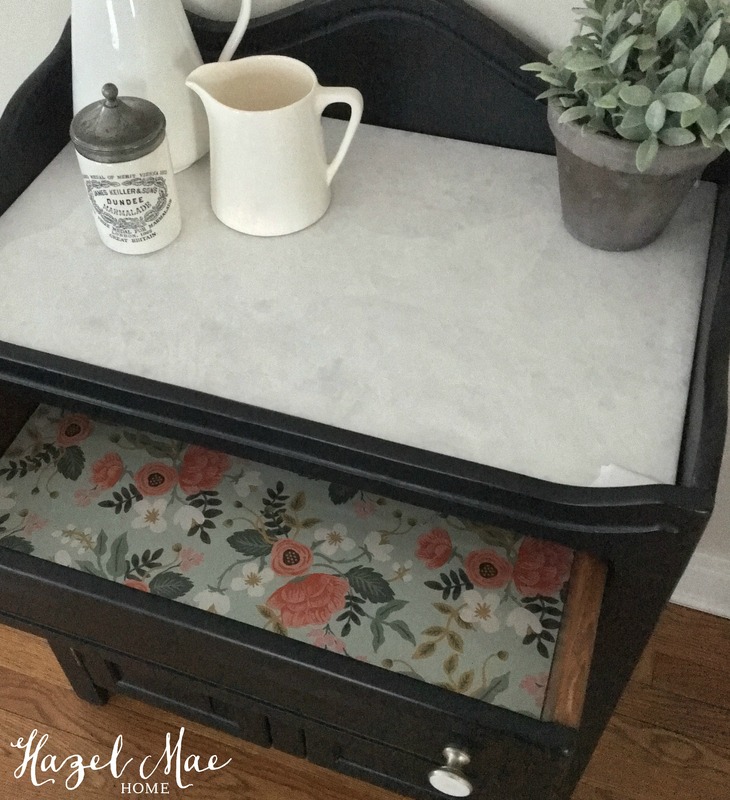 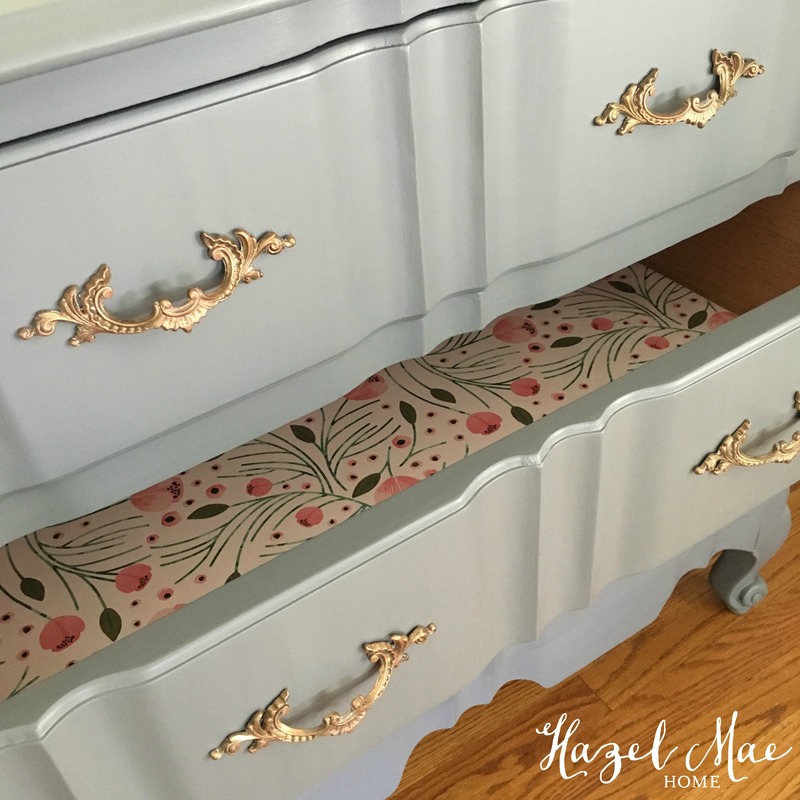 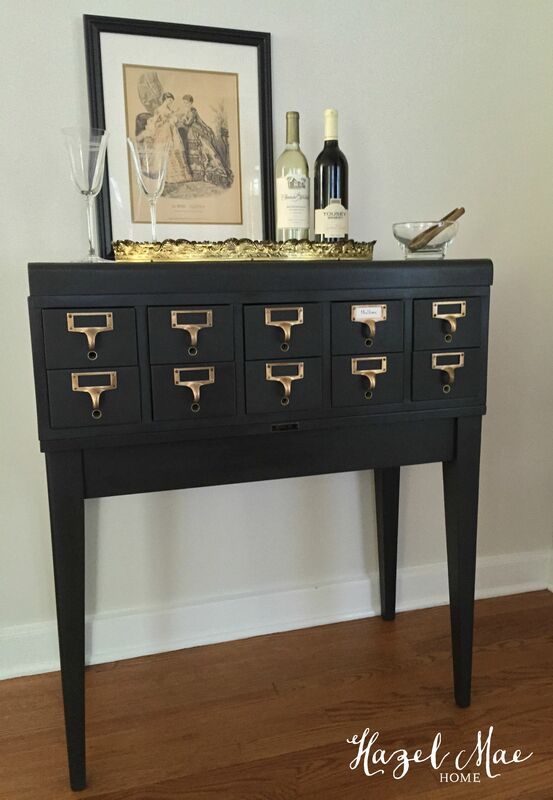 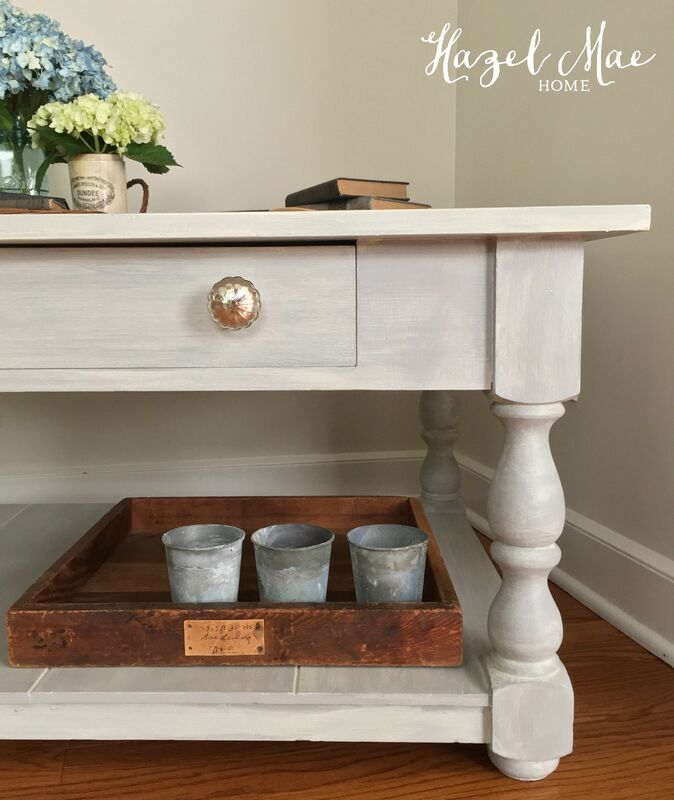 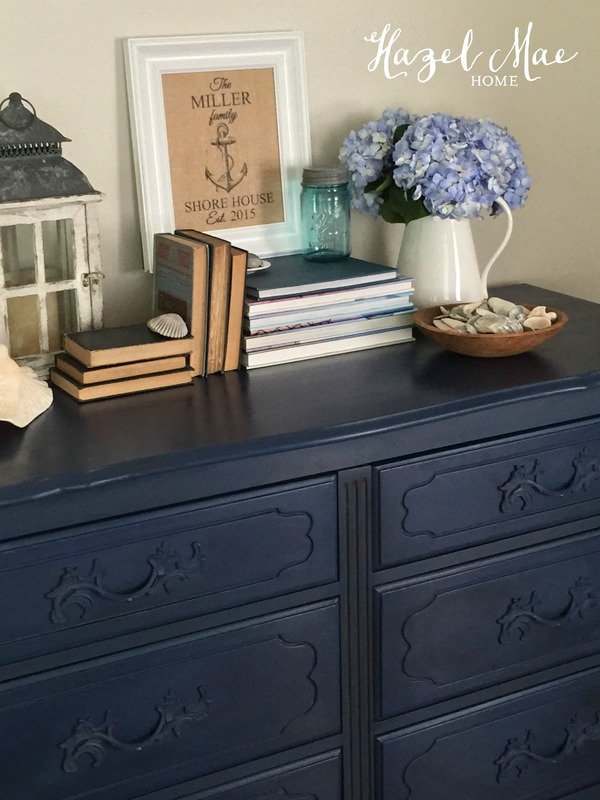 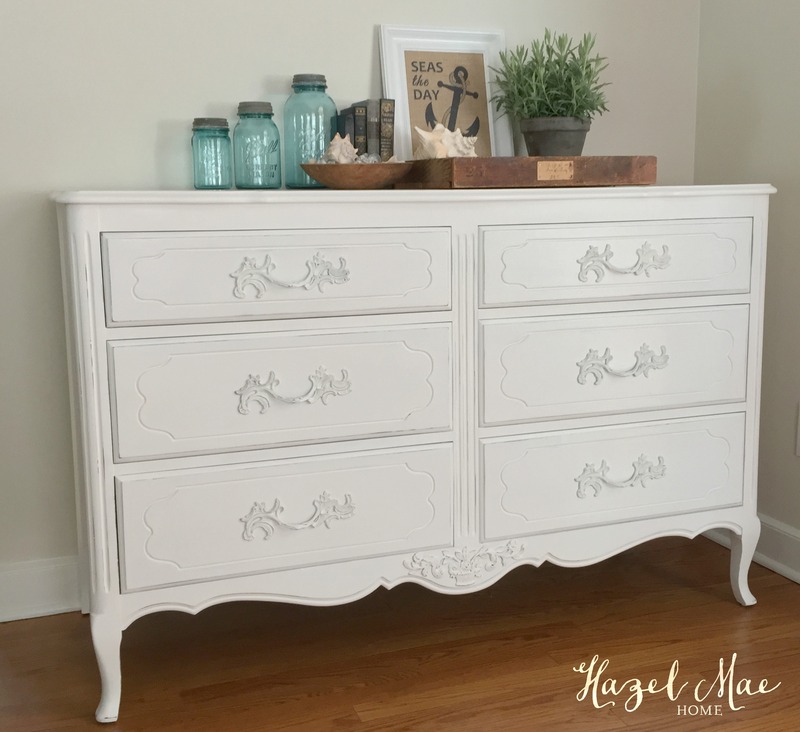 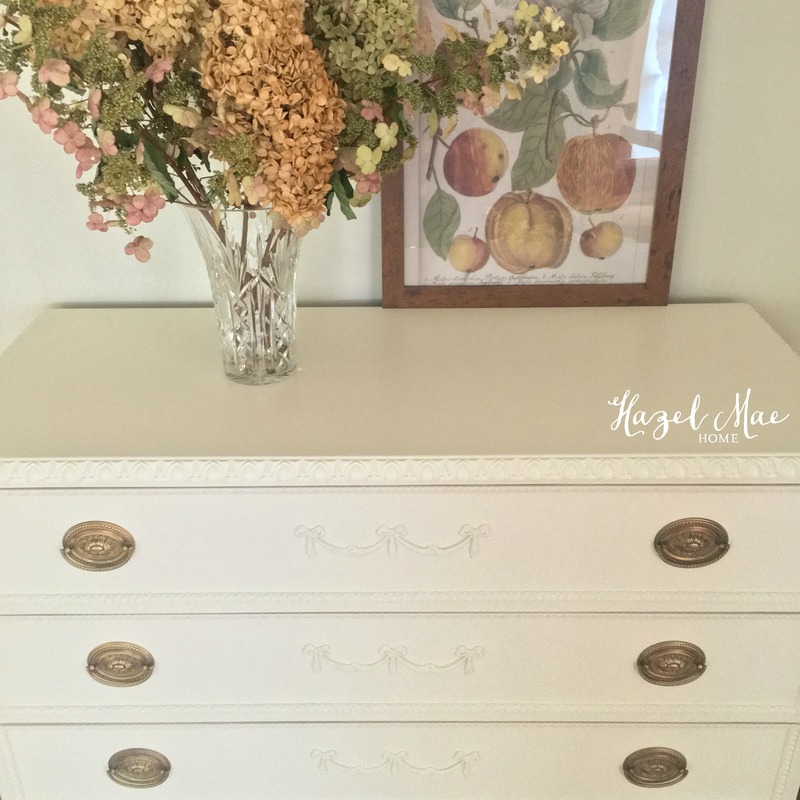 I used it on a dresser for this client’s guest bedroom. 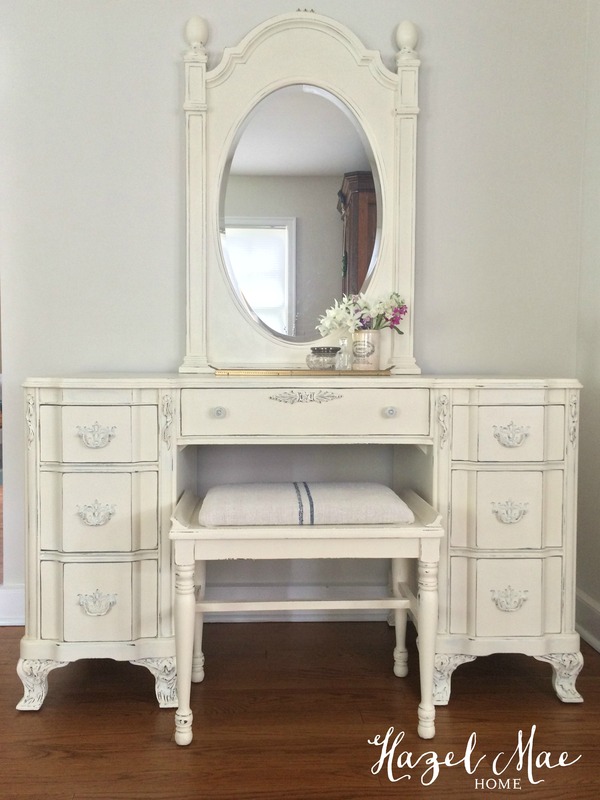 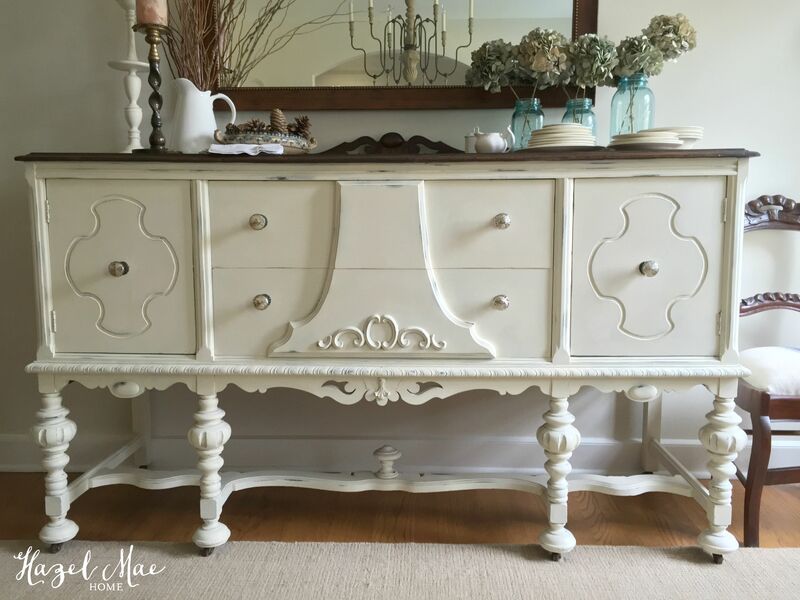 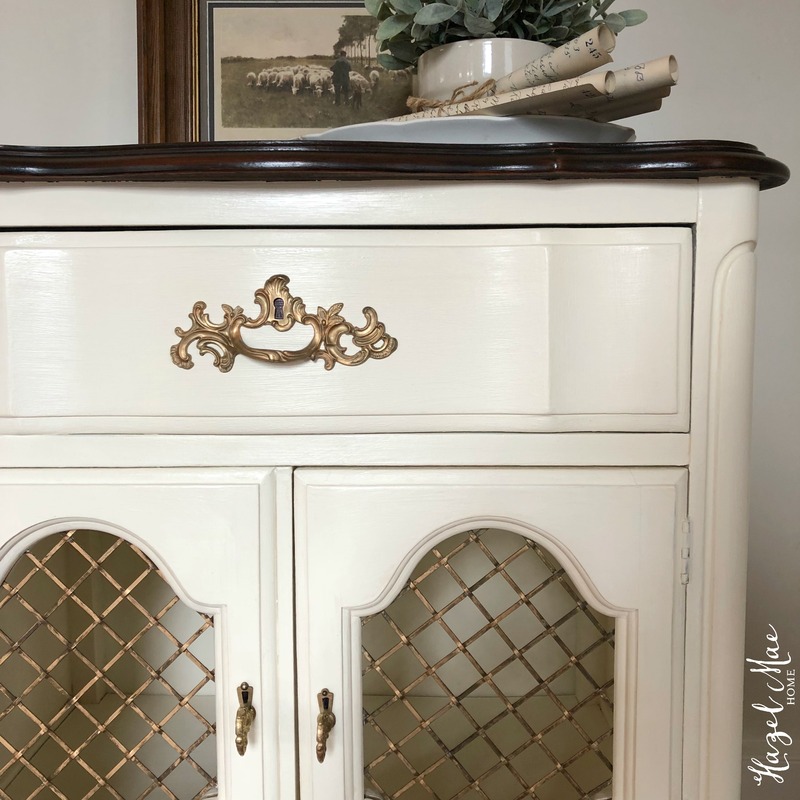 This vintage vanity will be in the en suite bathroom in the guest bedroom. 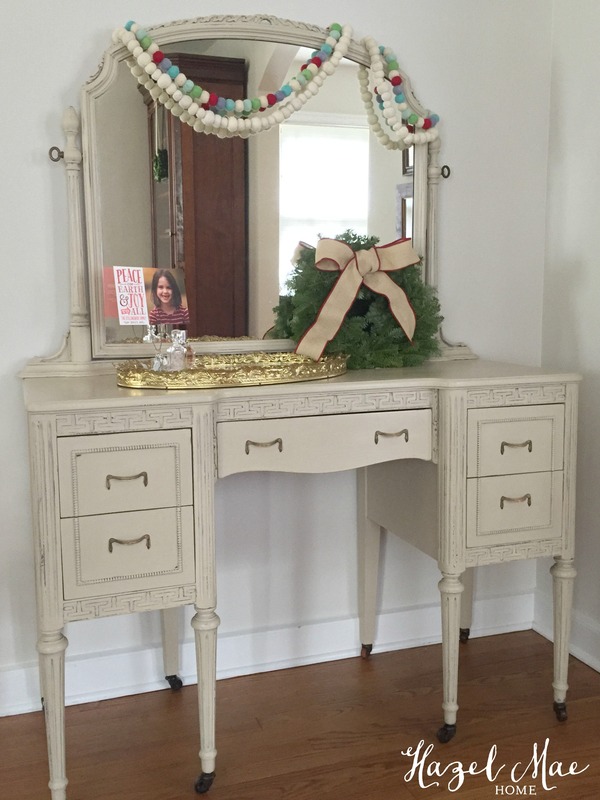 My client’s designer (Irene Reilly of I Designs, LLC) found the vanity at a local antique shop. 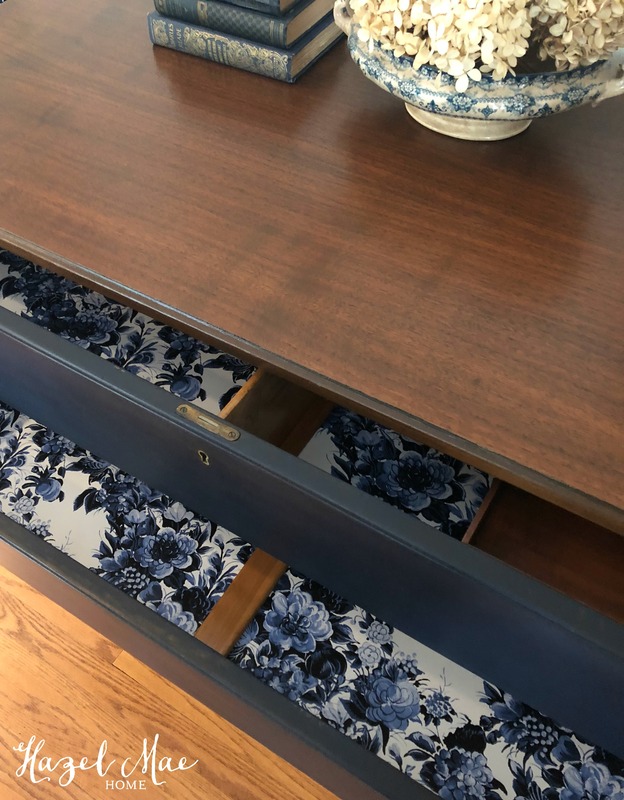 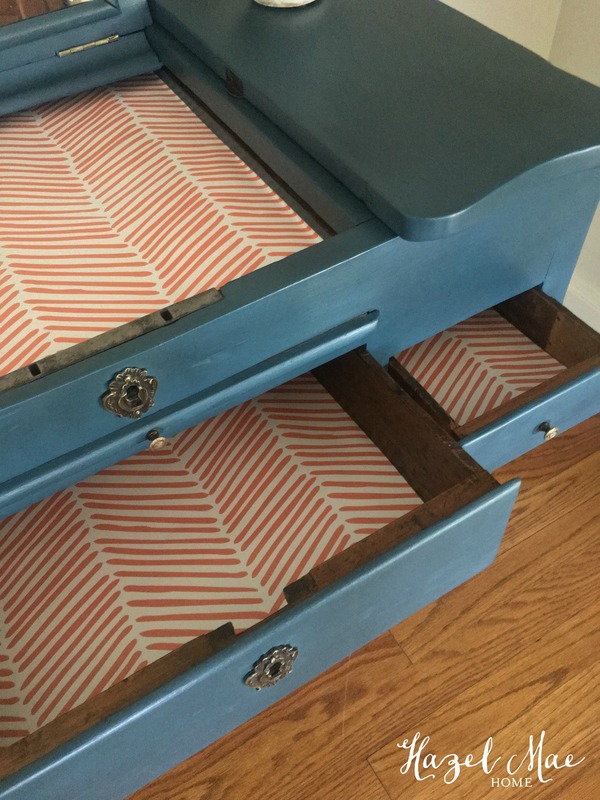 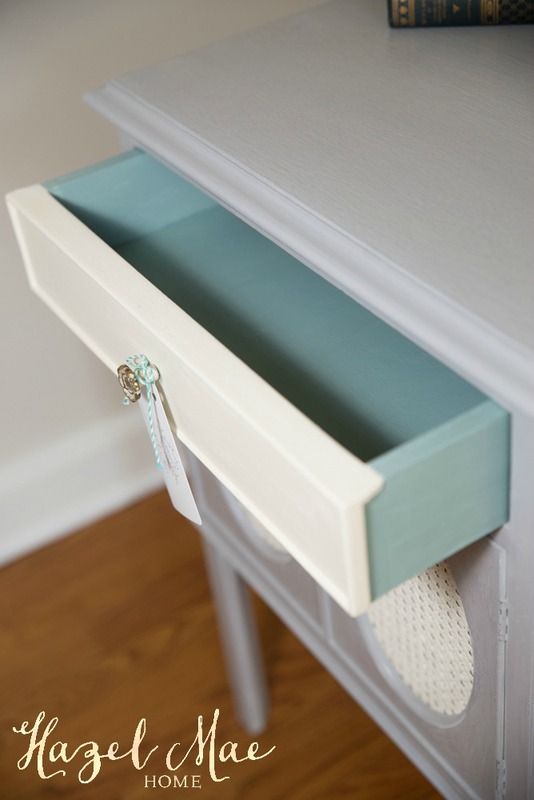 I lined the drawers with a complimentary paper to the guest room bedding. 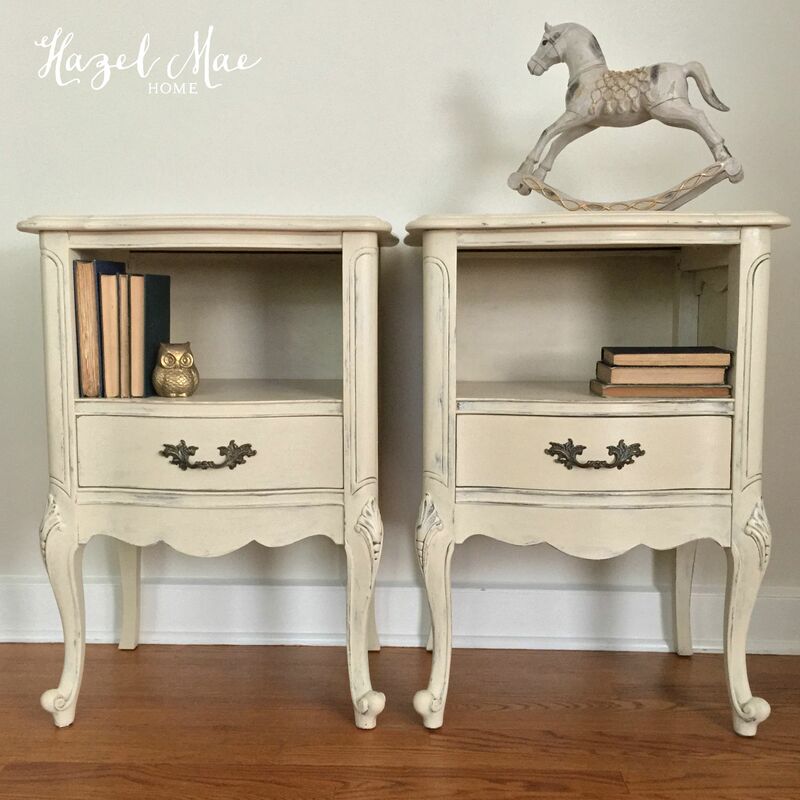 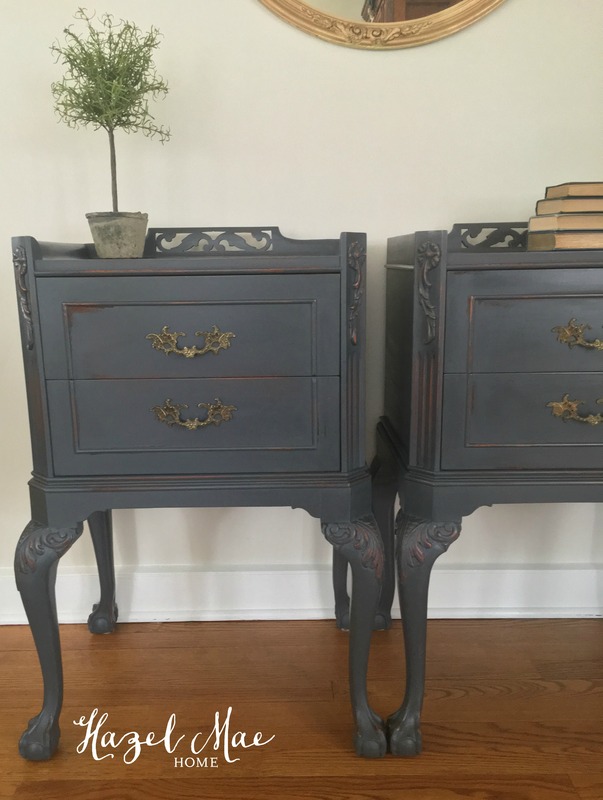 And now both vintage pieces will bring warmth to the guest bedroom en suite. 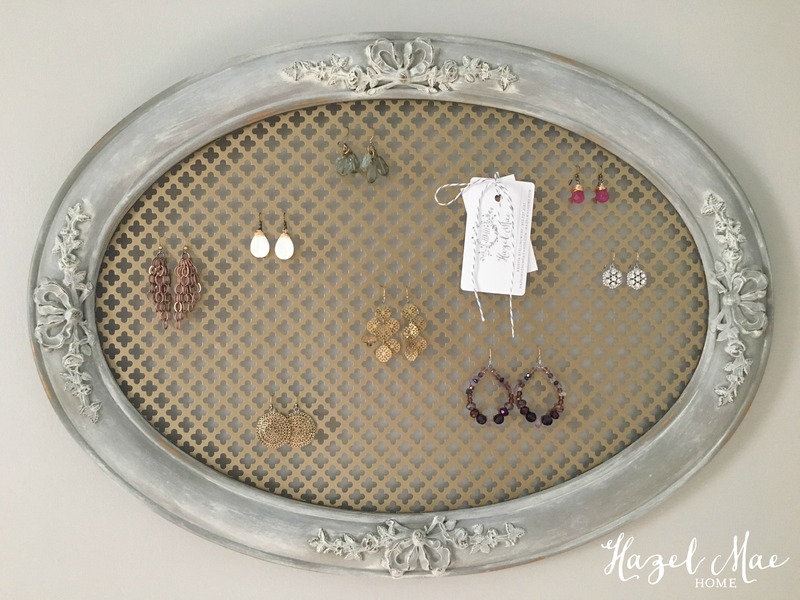 Enjoy the summer! 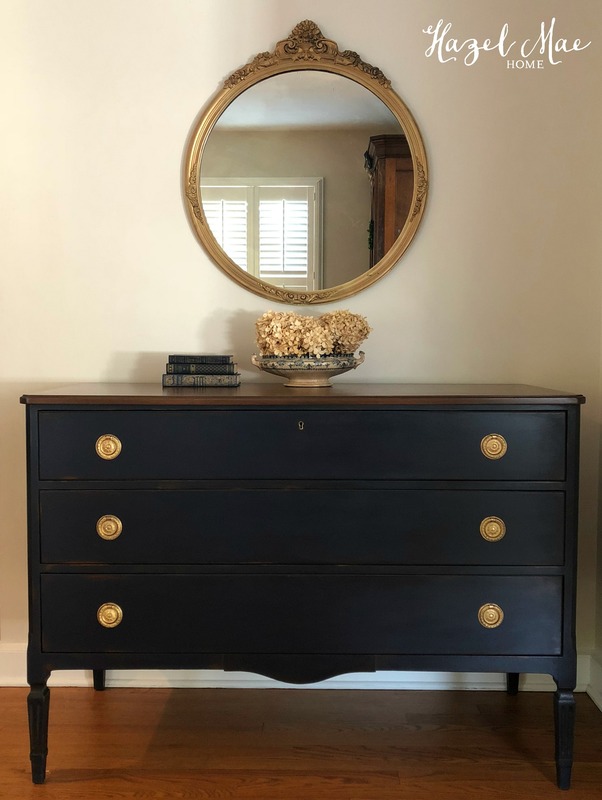 And if you have any vintage solid wood pieces that I can update for you, please reach out to me. 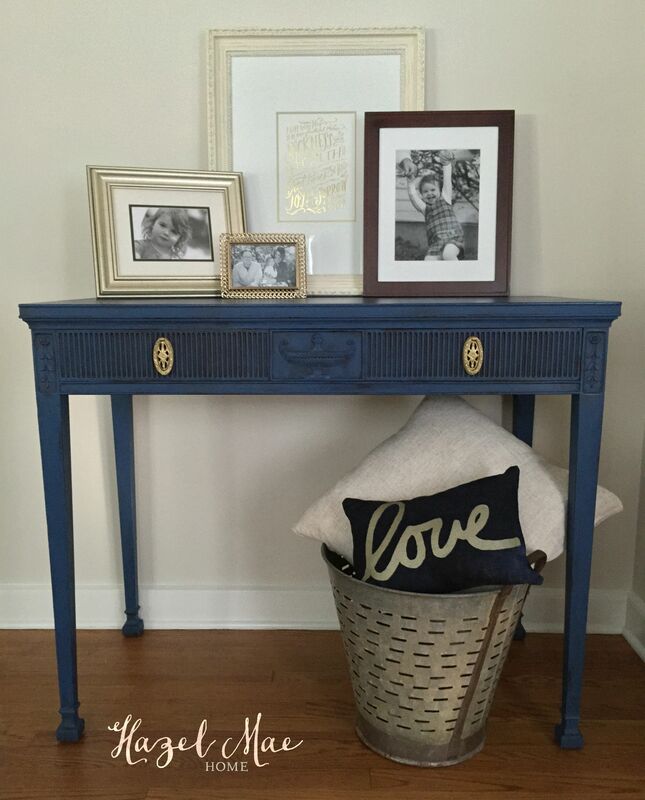 I am in Westfield, NJ and am starting to schedule for September!